Fixed a bug where a "Generate New PIN" message would appear when opening the Preferences Window. VirtualHostX 7.1.6 – Host multiple websites on your Mac. 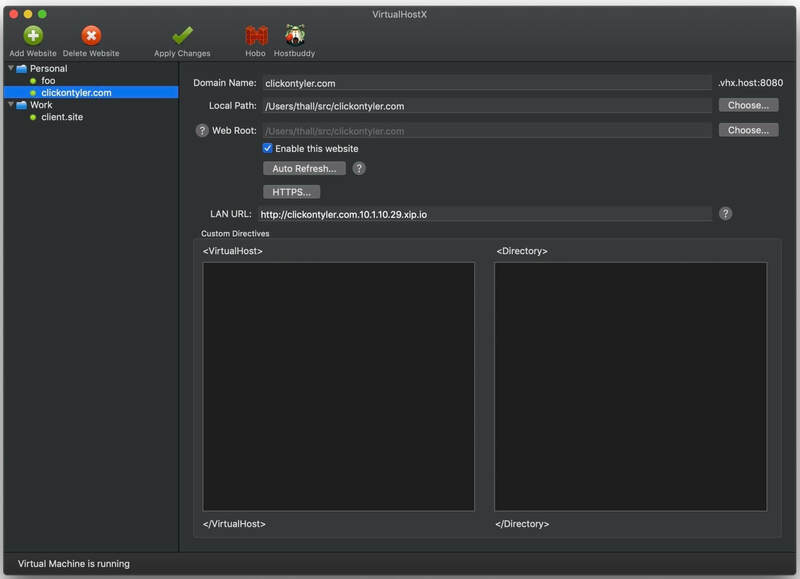 VirtualHostX 5.0.6 – Host multiple websites on your Mac. VirtualHostX 7.1.7 – Host multiple websites on your Mac.